2012's amazing year of sport has encouraged Britain to get on their bikes and many people are choosing UK Cycling Events to ride with. UK Cycling Events, organiser of the popular Wiggle Super Series seem to have the right formula to encourage cyclists to ride a cycling event. They have reported that they have taken 14,000 orders in December through to February, which is 3 times higher than the same period last year. The expansion of the Wiggle Super Series to 35 events and a increase in riders taking up cycling after the Olympics' and the Tour De France have attributed to this increase. Five events have already sold out and a further six events are close to reaching capacity, showing the popularity of these events. 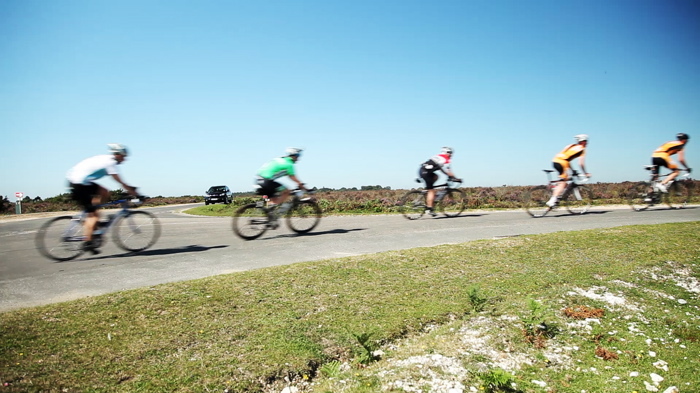 The Wiggle New Forest Spring Sportive has attracted over 5500 riders so far - making it the largest UK early season sportive. With a capacity of 5800 riders, this event is set to sell out this week. 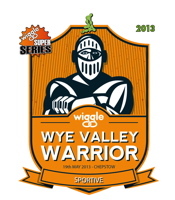 In the expansion of the 'Super Series' new exciting events have been created, including the Wiggle Spring Saddle Sportive, Wiggle Wye Valley Warrior, Wiggle Ex-Terminator and the Wiggle Hell of Hexham. 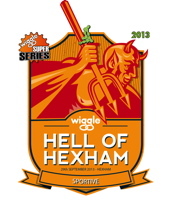 For 2013, UK Cycling Events have also taken over the iconic UCI Wiggle Magnificat. 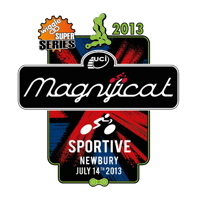 The UCI recognised Wiggle MagnifiCat is new to the Wiggle Super Series for 2013, but the event itself is steeped with pedigree and was one of the first Sportives in the UK. 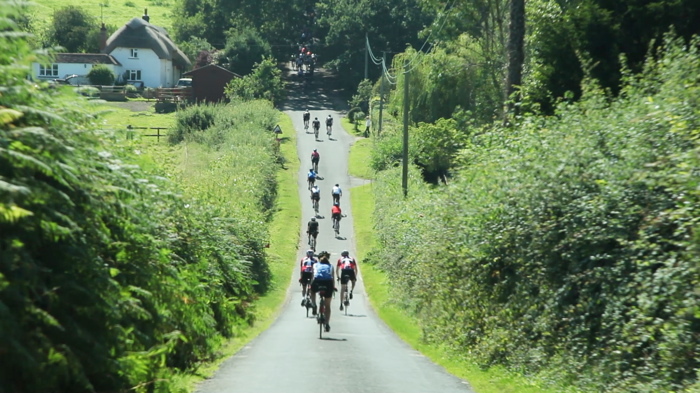 In its 8-year history, the Wiggle MagnifiCat has established itself as a truly classic challenge bringing together, the rolling Hampshire countryside, classic climbs and the South Downs into a formidable challenge. The longest route 'The MagnifiCat' is 200km long and there are a total of nine major hills and 2800m of climbing. Modelled on UCI European Golden Bike Events, there are 4 routes options to choose from allowing each rider to choose their Challenge. The 124 mile (200km) Epic, 81 mile Standard, 44 mile Short and 26 Mile Fun. 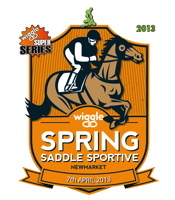 Martin Barden, of UK Cycling Events, the organiser of the Wiggle Super Series, said: "We're really excited about the 2013 Wiggle Super Series. It is great to see so many people booking our events and we look forward to ensuring we deliver an exceptional series of events." All events in the series include well stocked feed stations, mechanical support, chip timing, well marked courses, massages, bike wash facilities, finishers' medals, quality goody bags and much more.